Walking to school is a great way for kids to get exercise, but it can be dangerous. 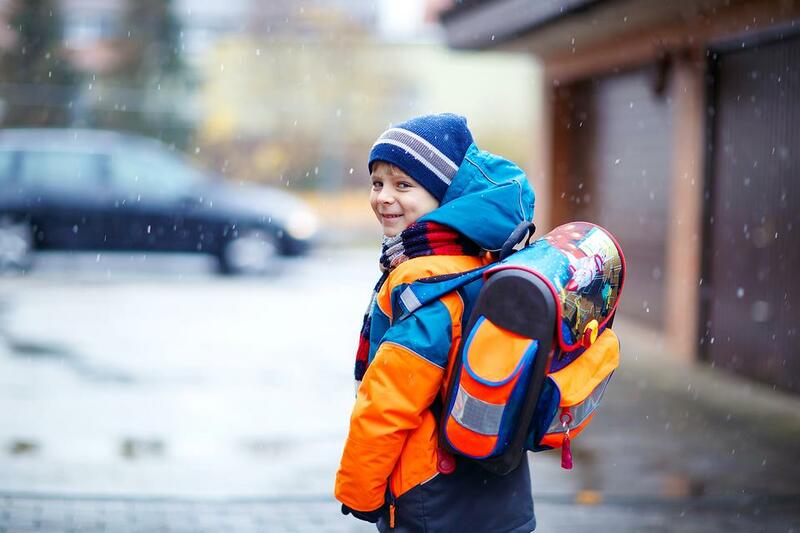 If your child is walking to school, keep these safety tips in mind! Make sure your child knows never to cross in the middle of the street. Kids, and adults, should only cross in crosswalks. Cross where there's a crossing guard. Adult supervision is always preferred, but when not possible kids should walk to school in groups. Whether your child is in a group or not, it's imperative they not talk to strangers. Remind your child to pay attention to surroundings to avoid dangers. 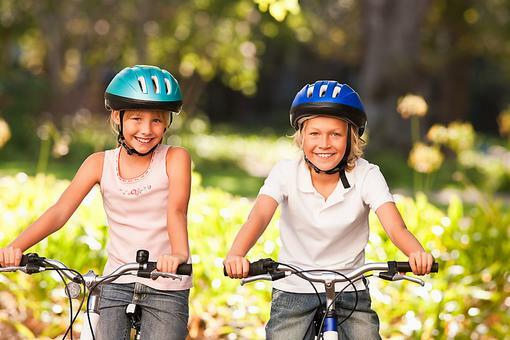 Bicycle Safety: 5 Ways to Help Keep Your Kids Safe on Bikes! 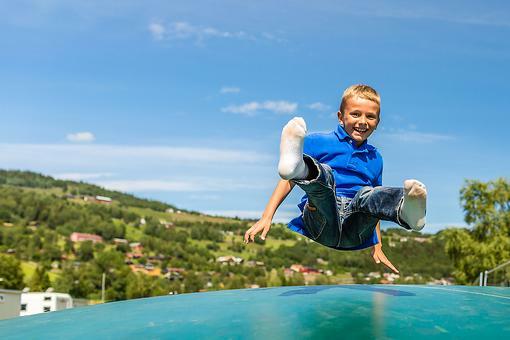 The Truth About Trampoline Safety: 6 Tips to Help Keep Kids Safe! Do Your Kids Walk to School? 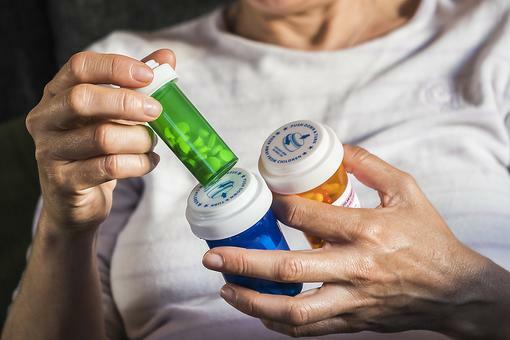 5 Tips to Help Keep Them Safe!